What’s the Most Popular Vegetable in Louisiana? There is a list for pretty much everything these days. Why not add to the pile. The folks at Green Giant asked nearly 4,000 Americans to pick their favorite vegetable and they just posted the results. For Louisiana, we apparently love us some cucumbers! Broccoli is the most popular vegetable in the country. It was the top choice for 24 of the 50 states. Corn is second-most popular as nine states chose it as top dog. 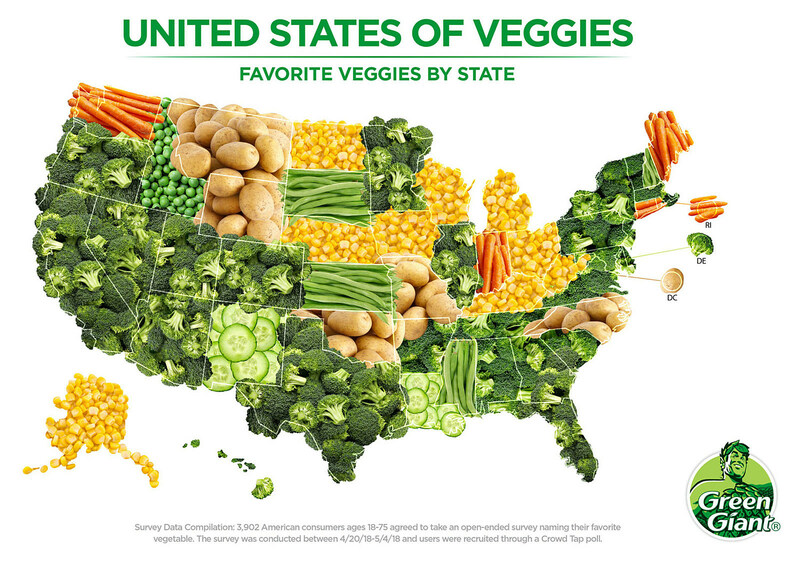 Below you can see a map of every state's top vegetable. Not a bad job America. Thanks for keeping kale off the list.